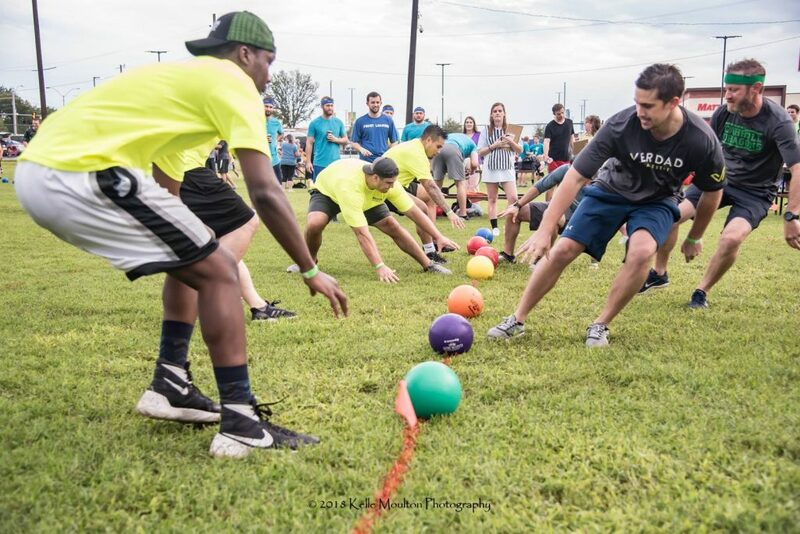 Last month several employee-owners from our Arlington, Texas and Dallas offices, along with 32 other teams, participated in the Real Estate Council of Greater Fort Worth’s annual dodgeball tournament. The council is made up of professionals involved in the commercial real estate industry and represents both large and small businesses in the area. Each year the council’s dodgeball tournament raises funds to support education in Tarrant County, and this year the council raised money towards the Classroom Library Campaign for READ Fort Worth. READ Fort Worth is a local organization committed to having all Fort Worth ISD (FWISD) third-graders read at grade level by 2025, by providing students with outstanding classroom and learning involvement opportunities. Currently, only one in three FWISD third-graders (about 35 percent) read on grade level. Studies show that most students who struggle to read at this age never catch up, making them four times as likely to drop out of high school. 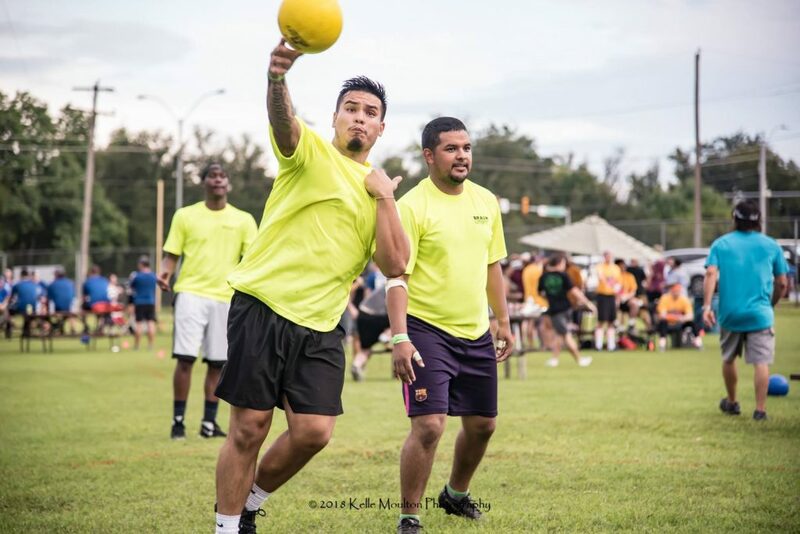 The teams, along with the sponsors, who participated in this year’s dodgeball tournament were able to raise $9,000, and because the donation was made on North Texas Giving Day, the funds were doubled for a total of $18,000 to the Read Fort Worth Classroom Library Campaign! The campaign’s goal is to advance early childhood literacy by placing up to 100 high-interest books in Pre-K through second-grade classrooms across Fort Worth ISD, starting with elementary schools most in need. Braun Intertec is proud to support organizations like the Real Estate Council and READ Fort Worth that are dedicated to improving our local communities. Thank you to all of the teams and sponsors for participating in this great event and for donating to help our local schools and future workforce. 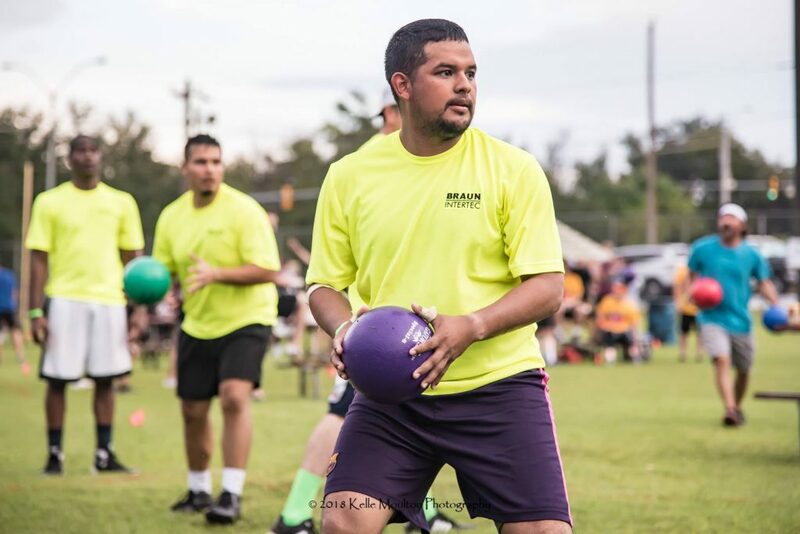 Check out photos of our team members playing in the tournament below!